Our gorgeous Ultimate First Year VIP Julia recently celebrated her 12 month milestone with a super special custom Messy Milestone cake smash! This little missy has so much personality! 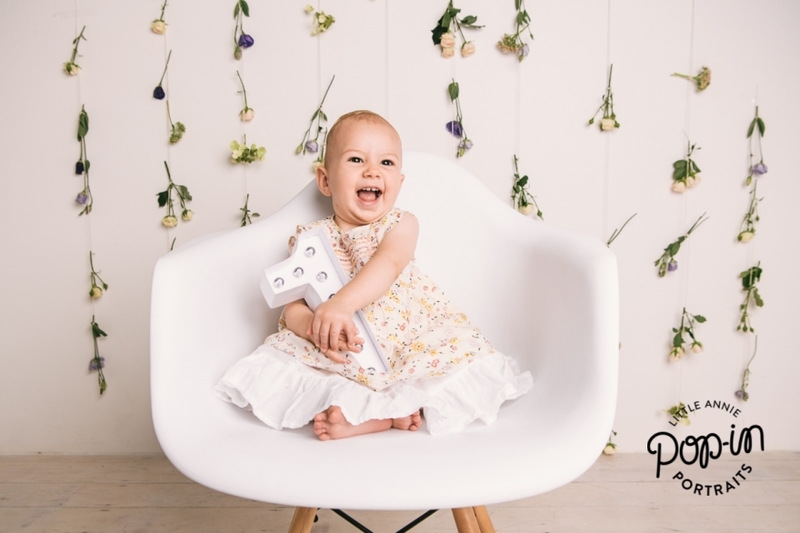 We have loved photographing JuJu from before she was even born and can’t wait to see her amazing collection put together into our gorgeous First Year Album. 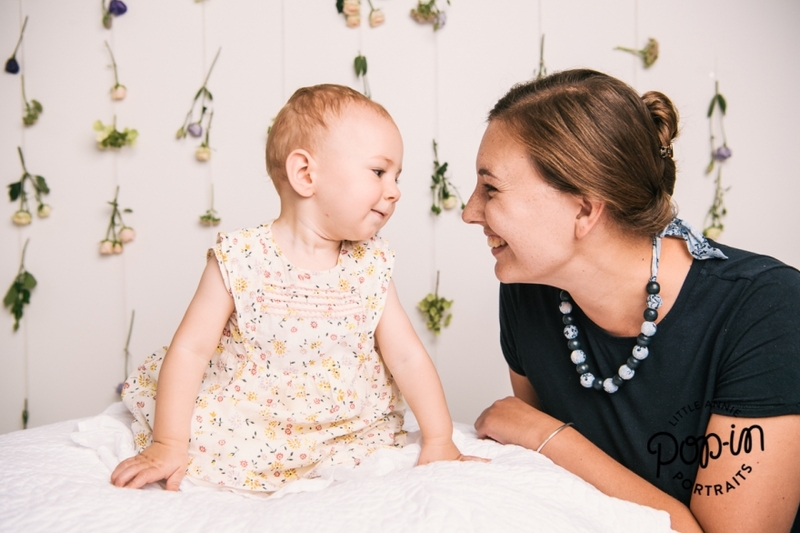 If your baby is coming up for a birthday milestone, make sure you check out our Messy Milestone shoots, just $280 including all of your images when you BYO cake. 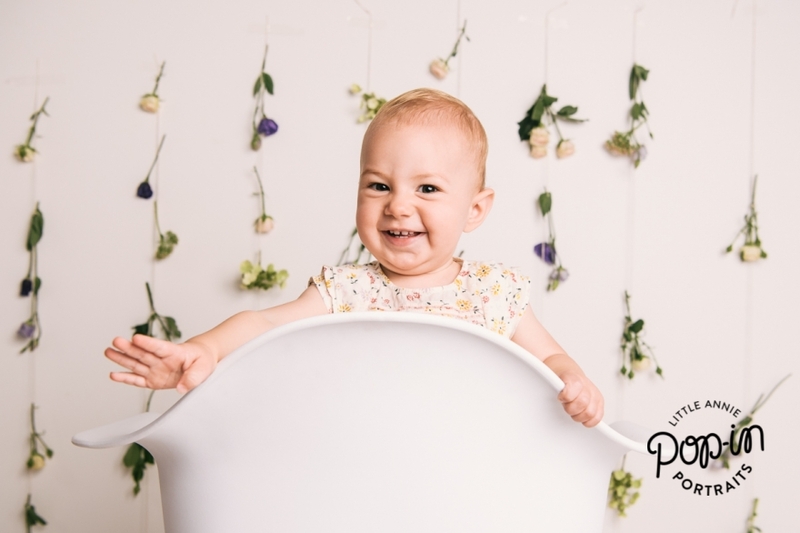 Or if you have a newborn on the way, be sure to scope out our amazing First Year package, where you can have a photo shoot of baby every 3 months plus a whole year of Pop-ins!